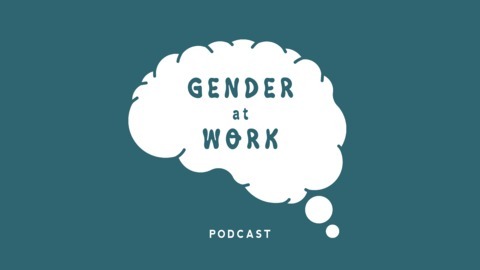 The Gender at Work Podcast is a bi-monthly podcast series, featuring diverse voices from the Gender at Work’s international network of feminist scholars, activists, and community-led development practitioners. In our informal conversations, we discuss books, articles, films, and other media that help us to find new ways of understanding our work, our institutions, our society and ambitiously, ourselves! By coming together in this new space, we seek to re-examine the resilience of patriarchy and assess the willingness and resistance of organizations and communities to create cultures of equality. We aim to amplify voices crucial in this transformative process of cultivating promising alternatives for a feminist future. It’s almost 25 years since the landmark women’s conference held in Beijing in 1995. What did women achieve at Beijing and what are some of the key new and unfinished feminist agendas? 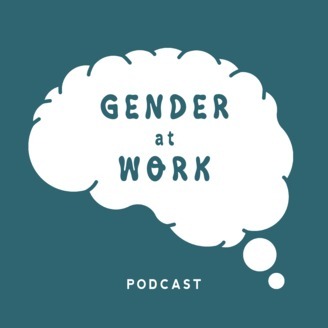 In this podcast Joanne Sandler, the former Deputy Director of Unifem and current senior associate G@W starts us off by tracing some of the intentions, magic and results from Beijing. Then we discuss the new and unfinished agendas in the area of LGBTQ rights, economic inequality and disarmament and human security with Menaka Guruswamy, from Columbia University who spearheaded the historic LGBT rights victory in the Indian Supreme court, Vasuki Nesiah from New York University who specializes in issues of public international law, human rights and economic justice; and Ray Acheson, who heads the disarmament program of the Women’s International League for Peace and Freedom.